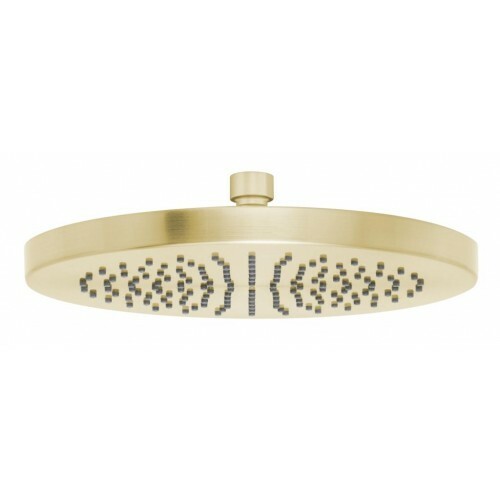 Rainheads offer the ultimate experience, not only does it look great, it gives the sensation of standing in a downpour. 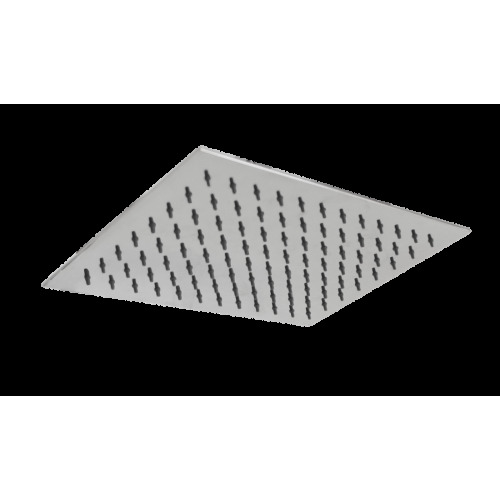 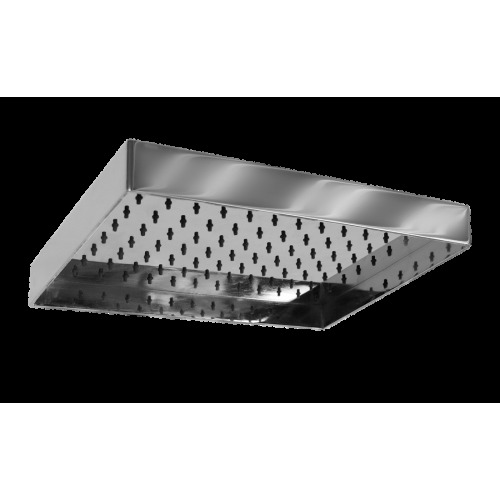 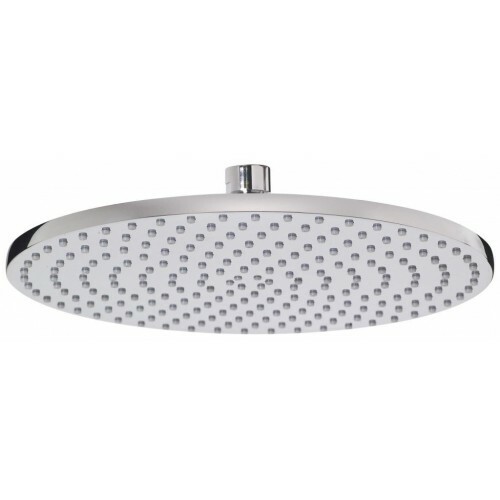 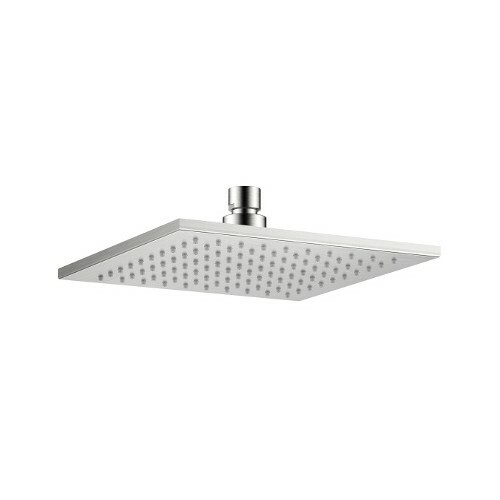 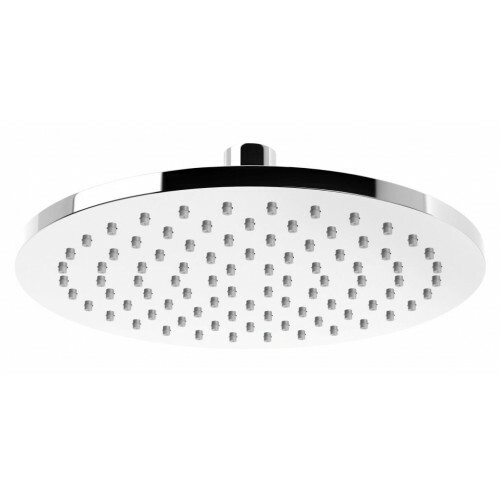 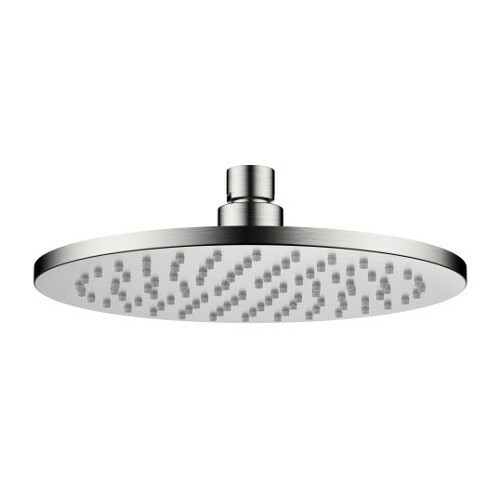 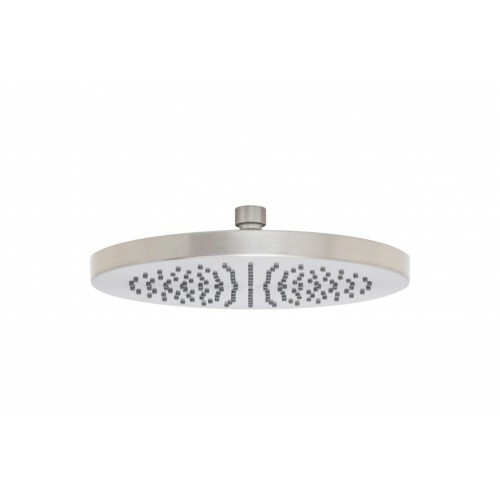 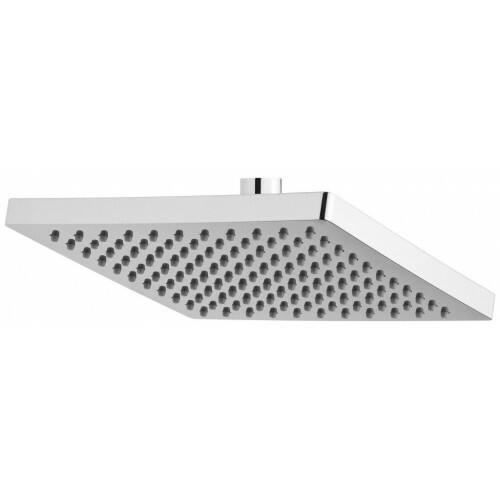 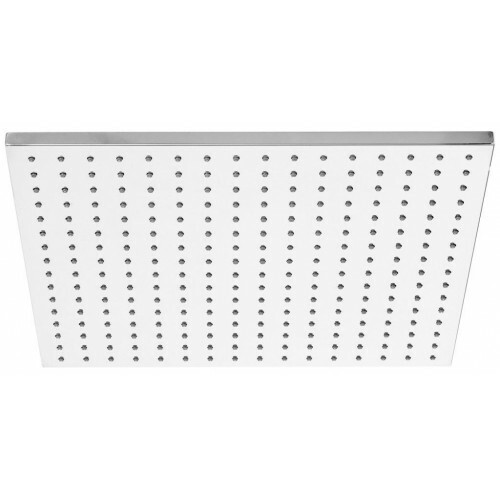 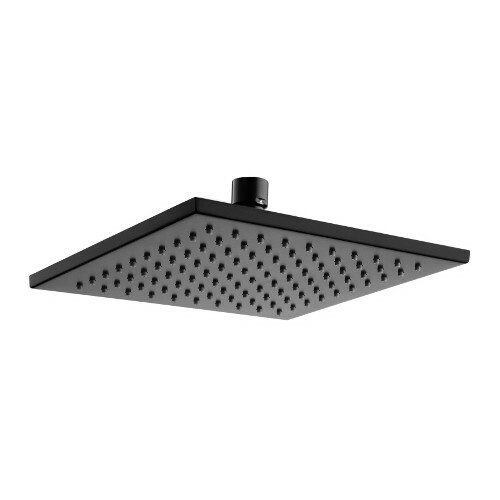 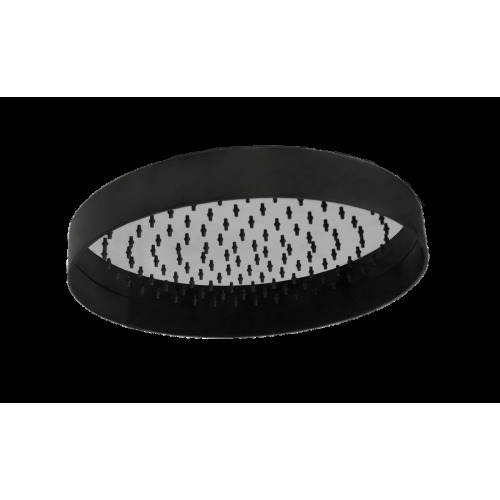 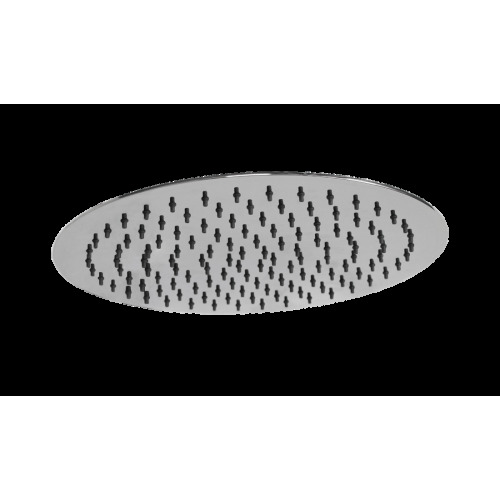 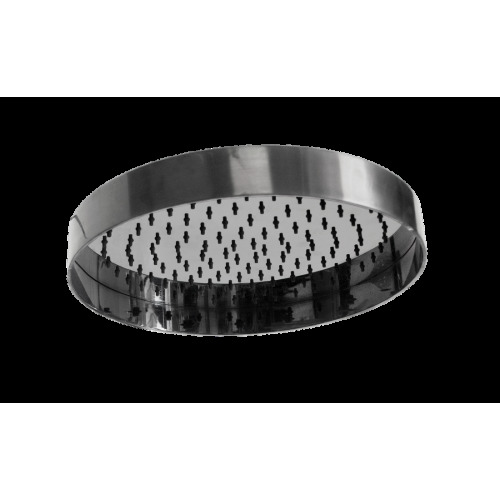 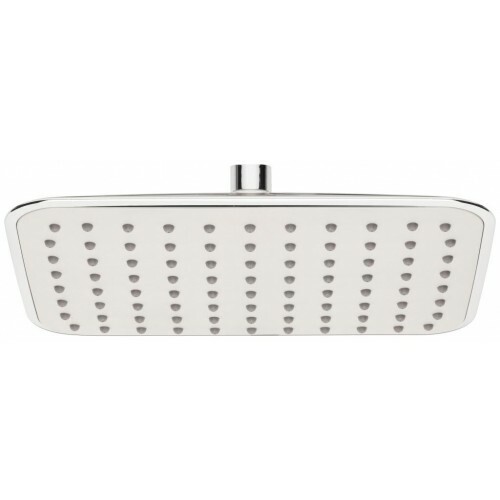 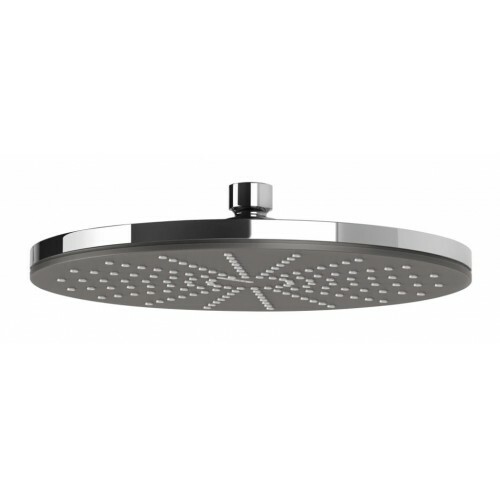 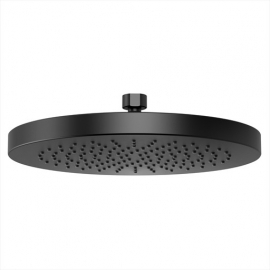 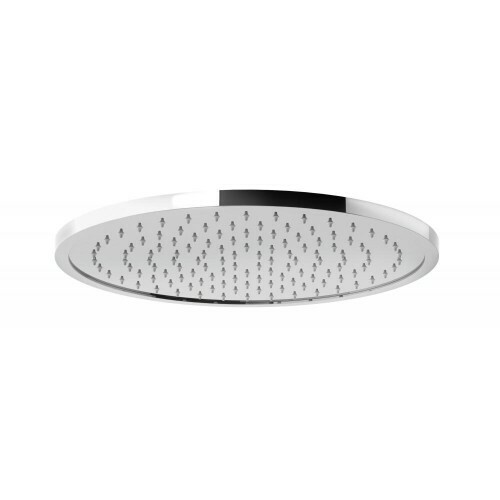 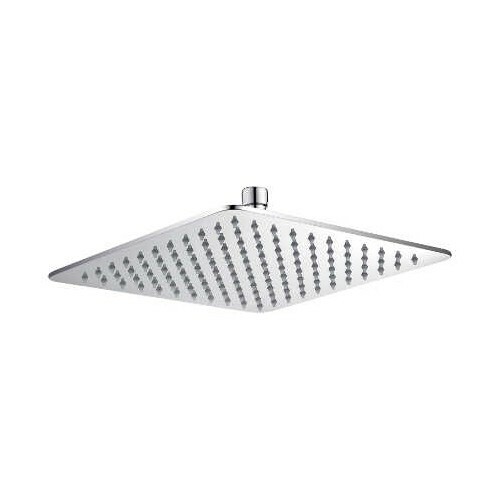 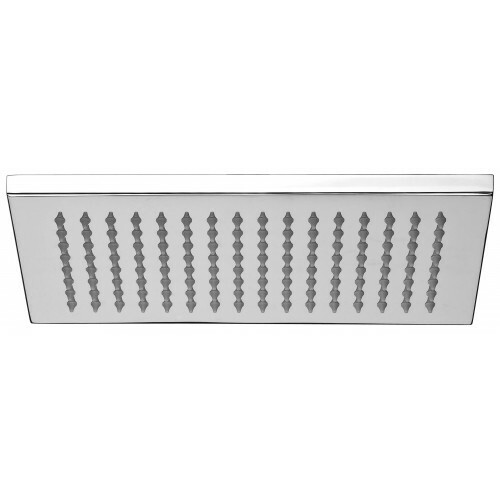 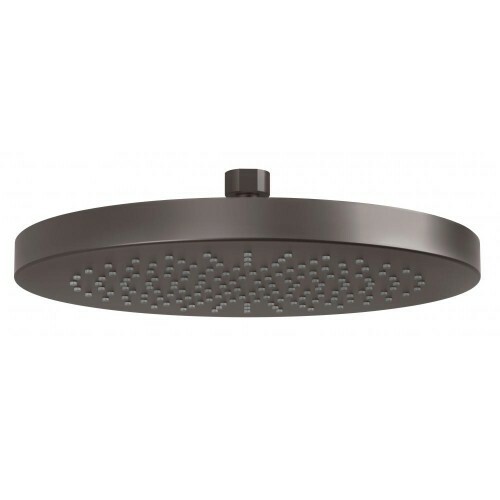 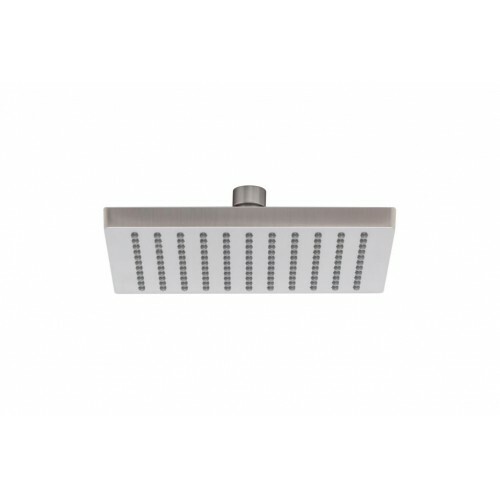 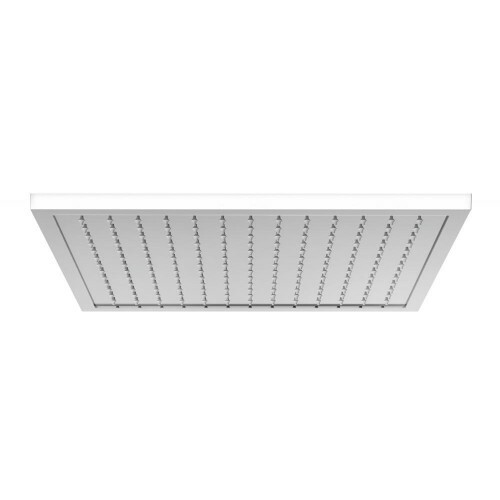 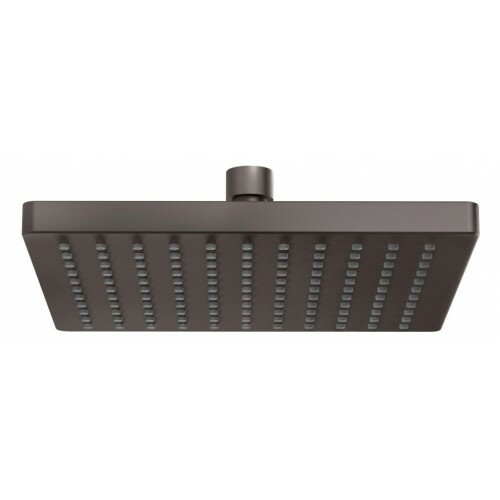 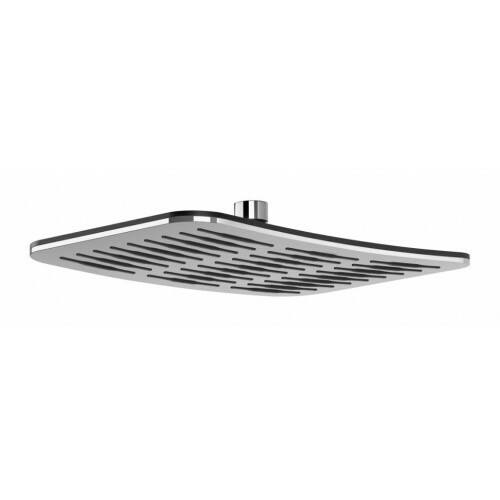 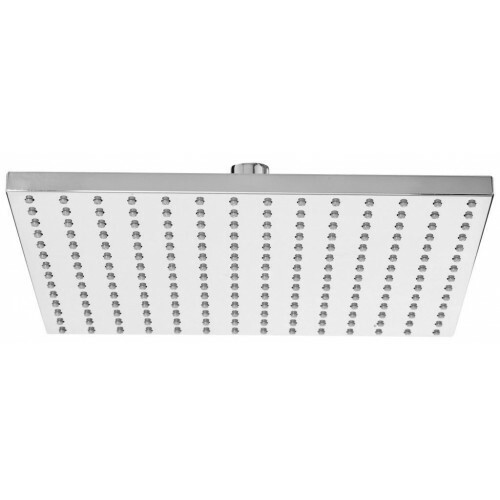 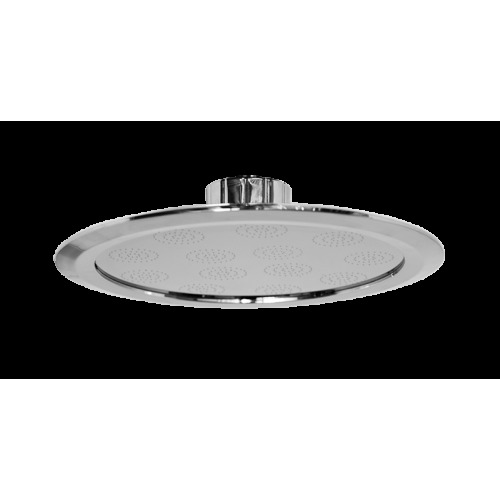 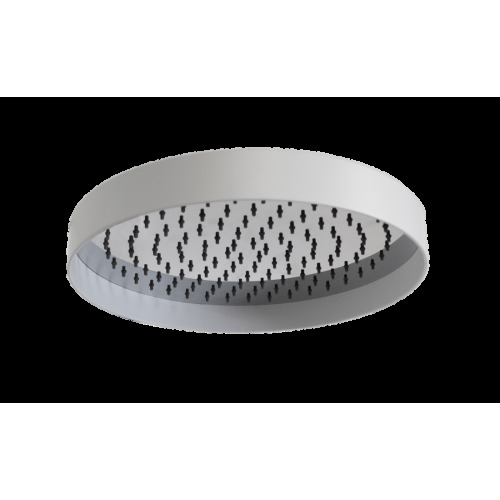 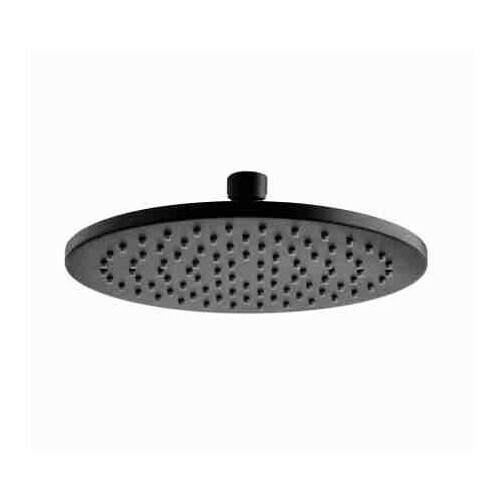 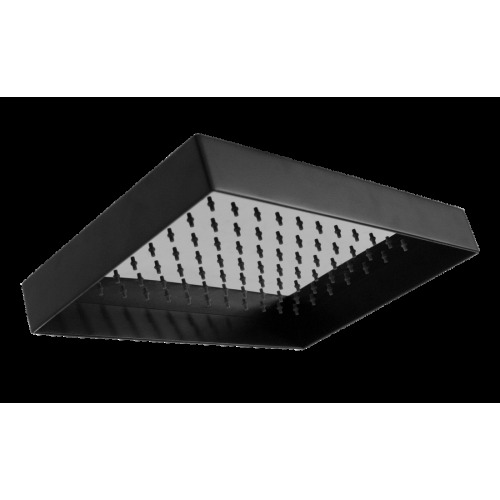 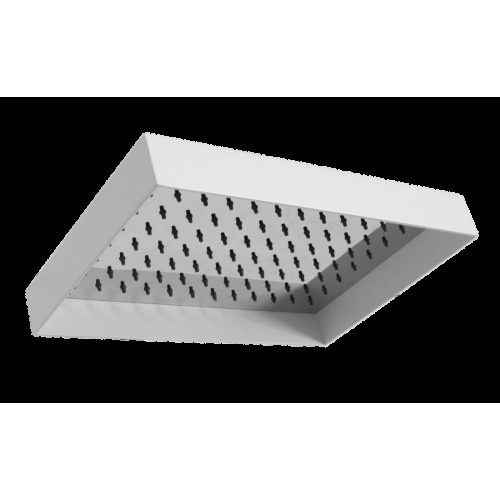 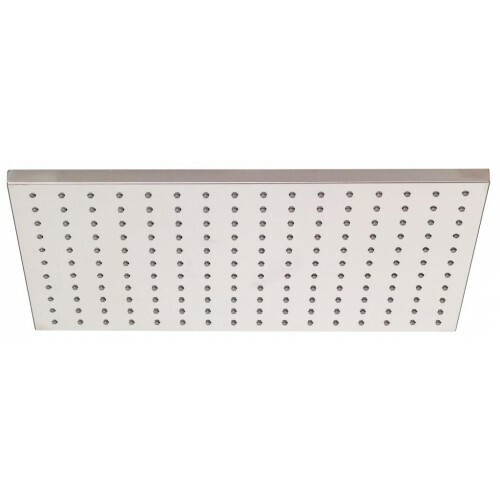 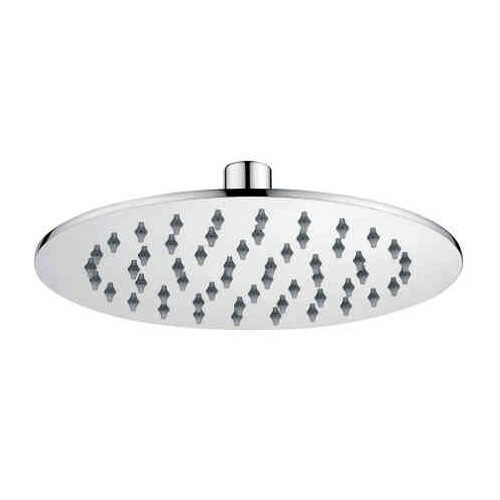 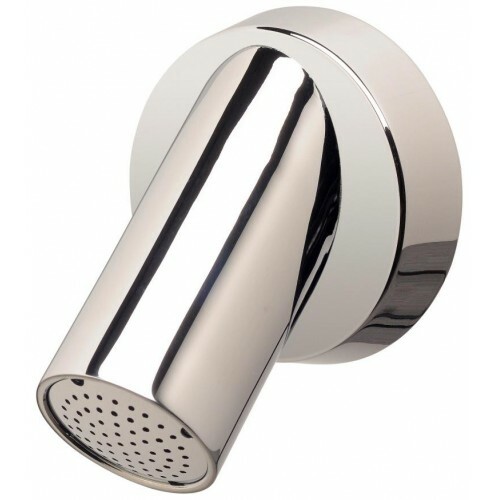 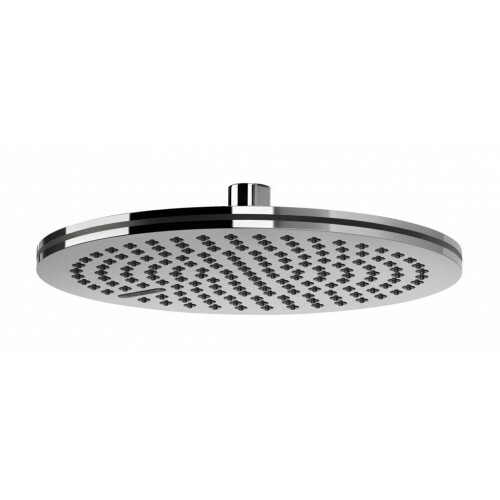 Choose from a range of rainheads, whether fixed to the wall or coming down from your ceiling, we have the options for you. 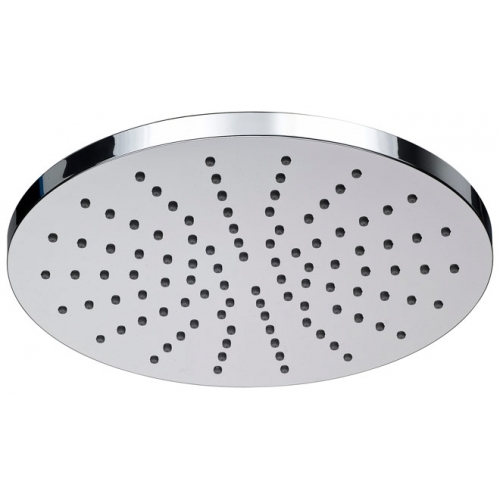 Shower Rose There are 38 products.